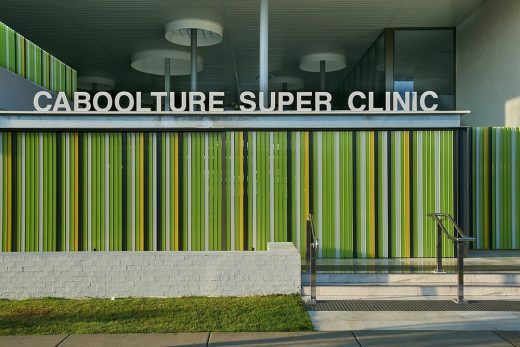 Wilson Architects has set the benchmark for healthcare design, with Caboolture’s new GP Super Clinic. 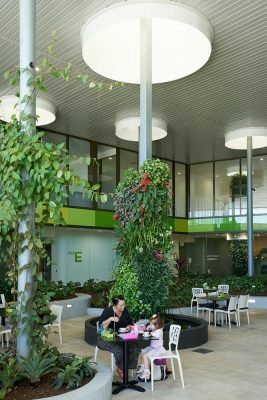 Unlike institutional designs traditionally employed by clinics, the $8M facility features vertical gardens, fish ponds and an atrium to foster a feeling of healing and respite. “From a patient’s perspective, it’s revitalising and refreshing – because of the fact that you’re surrounded by nature and life,” Fiona says. Wilson Architects’ design approach focuses on the experience of the occupants and visitors using a Salutogenic approach – a method coined by professor of medical sociology, Aaron Antonovsky. This approach promotes wellbeing in healthcare, and focuses on factors that support human health, rather than on factors that cause disease. 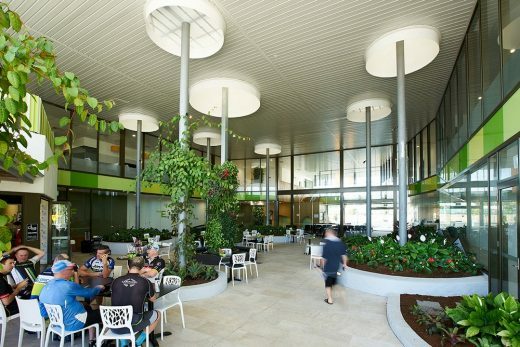 Wilson Architects’ intent was to facilitate a positive human experience through design –	a design which was scalable to enable the future viability of the centre. Hamilton Wilson, Managing Director of Wilson Architects, says design is critical to health and wellbeing, and can make a big impact on projects of all sizes, even on a small scale. “Our priority was in making the centre a community clinic, which is seen as part of the community, with ownership from the community,” Hamilton says.